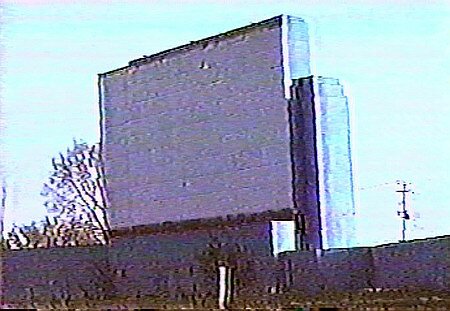 I lived close enough to see the screen through the trees but far enough away that we couldn't hear it. 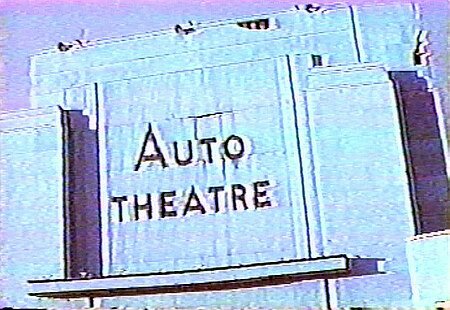 What wonderful memories I have of mom and dad loading us up in the station wagon while in our pajamas to go watch the movie. 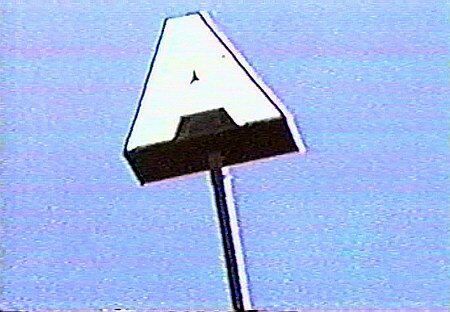 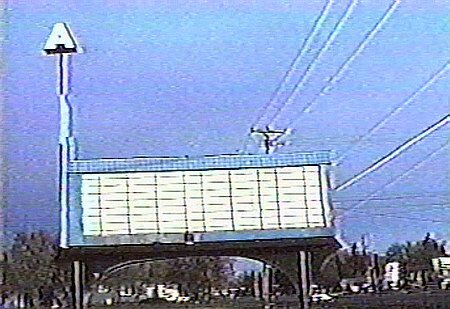 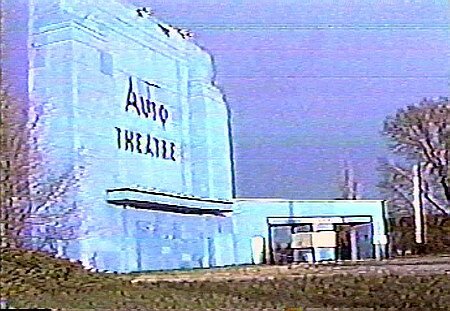 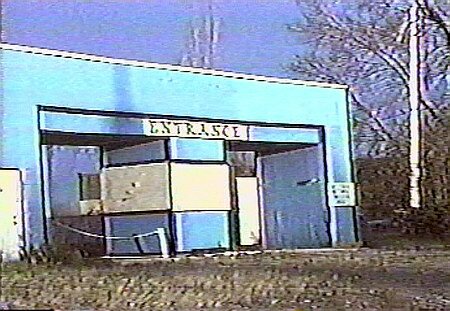 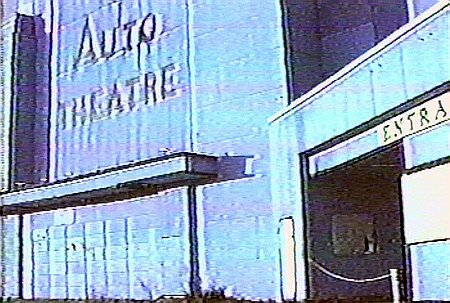 The Auto Drive-in's capacity was more than 300 another website has it listed as 800. 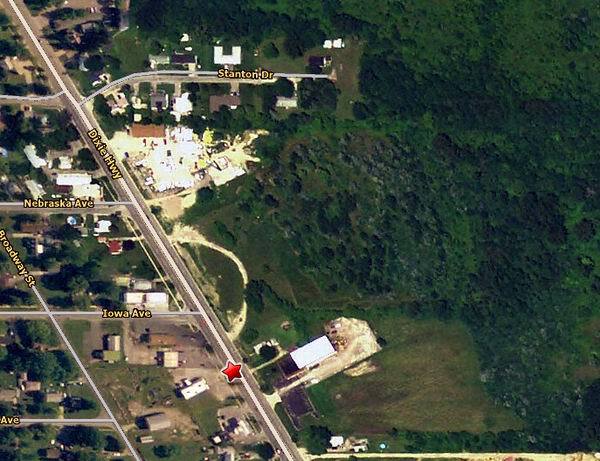 I do know that 300 isn't right, I lived next door in the blue house from the early 80's until around 2003. 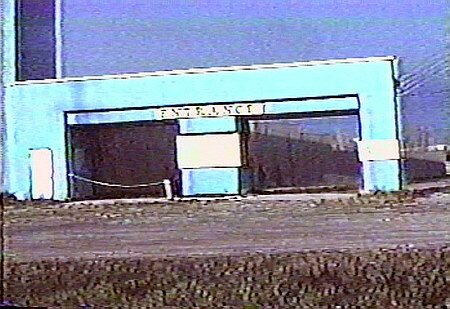 This Drive-In is now an empty lot.